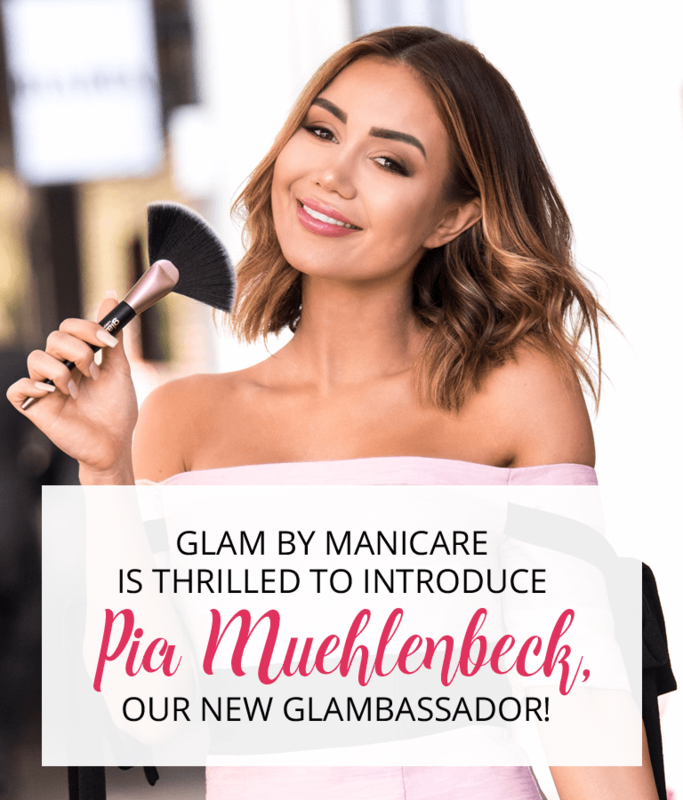 Introducing our Glambassador, Pia Muehlenbeck! With over 3 million followers, over 45 million likes and over 20 million video views, Pia Muehlenbeck is one of Australia’s most recognised social influencers. 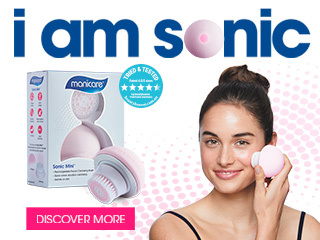 Pia, a qualified lawyer, had always dabbled in modelling and blogging. In 2014 she decided to take the plunge, leave her job as a corporate lawyer and jump head first in to her own personal ventures. She now splits her time between modelling and blogging and is the founder of SLINKII Athletic, her own luxe sportswear line. In April 2016, Pia became a Market Editor at GRAZIA magazine with a focus on Travel and Luxe Athleisure Fashion. She has graced a number of magazine covers and has been featured in publications such as Maxim, Sports Illustrated, CLEO, The Collective Renegade, FHM, and M! 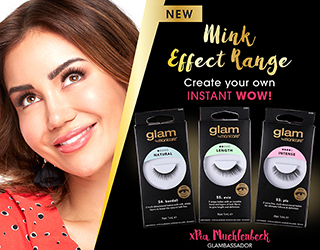 Glam by Manicare is thrilled to introduce Pia Muehlenbeck, as our new Glambassador!